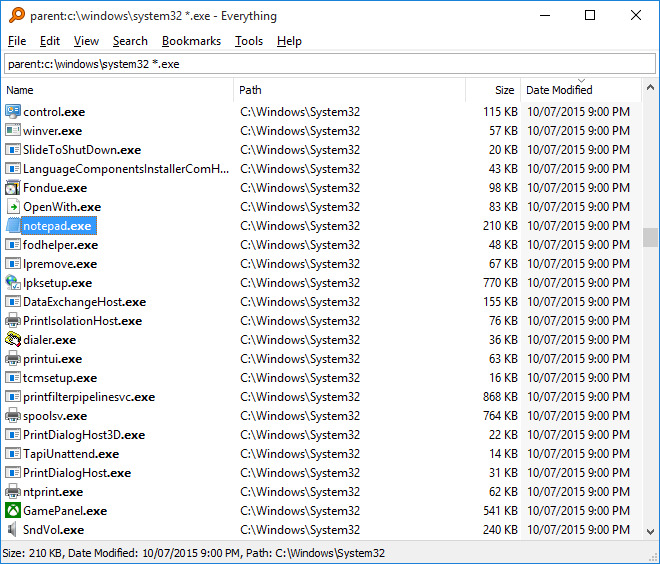 Recent Windows versions made searching files on your computer faster. But third party programs like Everything may have other advantages over Windows Start Menu. E.g. Everything has many keyboard shortcuts Windows Start Menu doesn't provide. Any character: Adds a character to the jump to text. The Everything search window can be shown by pressing a hotkey. Hotkeys can be used anywhere in Windows. To define a global hotkey to open Everything, from the Tools menu, click Options then click the Keyboard tab. "Everything" is a search engine that locates files and folders by filename instantly in Windows. Unlike Windows search "Everything" initially displays every file and folder on your computer (hence the name "Everything"). What is your favorite Everything hotkey? Do you have any useful tips for program? Let other users know below.